Many of the most novel and groundbreaking innovations in manufacturing have been adopted from other verticals. 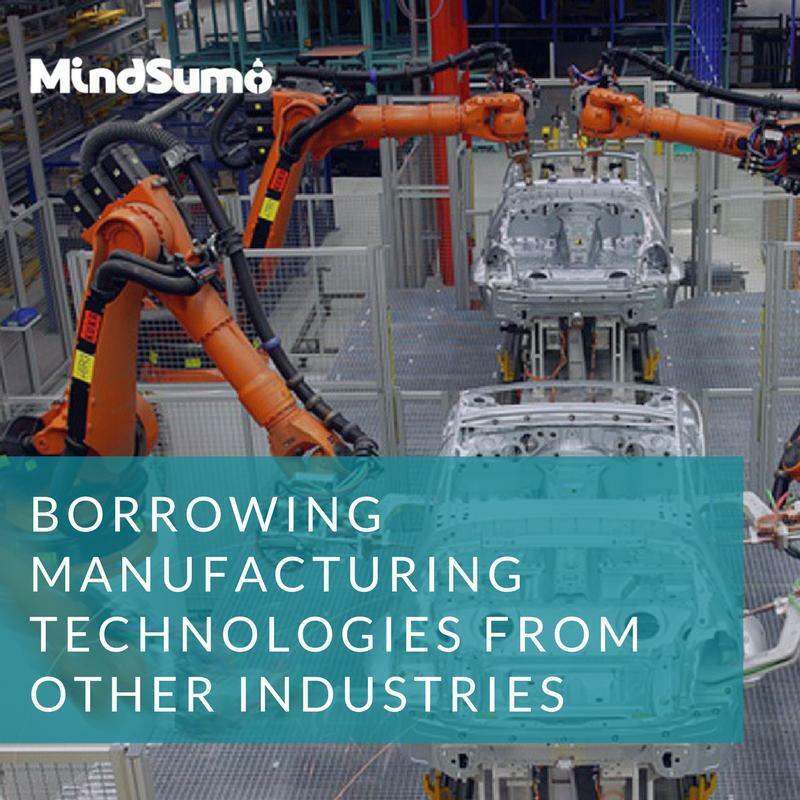 This white paper highlights several fascinating examples (meat packing production lines, eggplant skin, and dishwashers) and proposes a framework for teams to successfully seek out technologies from other industries and borrow them for new applications. Download this white paper to learn how to eliminate "known solution" bias and better identify opportunities for borrowed innovation.